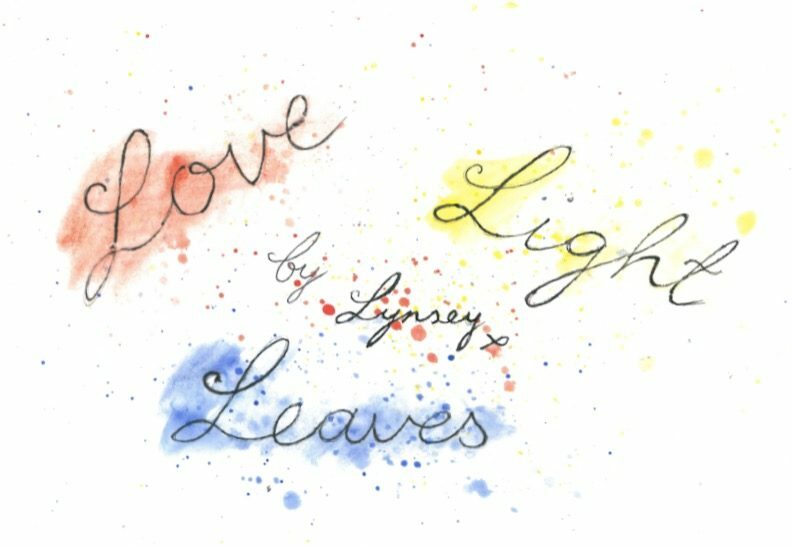 Love Light Leaves | Living in love, in light & eating plants! I’ve been wanting to make ‘steak and peppercorn sauce’ since I first made seitan last year… this seitan recipe is based on my recipe from December, it’s so deliciously savoury and flavoursome and the texture is just yum… and the best thing about it is it’s so easy to make! And versatile too but more about that later. Health fans will like to know that seitan is both high protein and low carb but let’s get to the all important recipe now shall we? Blend all wet ingredients in a jug. Add the wet to dry gradually, stirring well to form a sort of ‘dough’. Put one half in cling film, roll into a sausage, tie a knot on either end (leaving a bit of room for expansion whilst cooking), place in a pot and cover with boiling water, bring to a boil then reduce heat and cover, cook for approx 1 hour. For the other half stir in 2 teaspoons of cayenne pepper and/or 1 teaspoon chipotle paste or hot sauce of choice; Wrap in tin foil and roast in the oven on 200° for approx 1 hour. Using what’s left in the pot, add 1 Knorr peppercorn stock pot, add approx 50ml boiled water (use more or less depending on your taste/ how much you need). Blend 2 tsp corn flour with a little warm water to make a paste and add to the pot. Add a splash of soy milk, some cracked pepper and a bit more Maggi liquid seasoning. (I also added more marmite, approx 1/4 tsp). Stit in 1/2 tsp dijon mustard and a splosh of red wine. Bring to the boil, reduce heat snd stir until nice and thick (adding more cornflour to thicken if desired). Serve with steak cut chips or potato wedges and veg of choice, and a nice big glass of that red wine you opened for the gravy! • salad toppers…. etc etc!